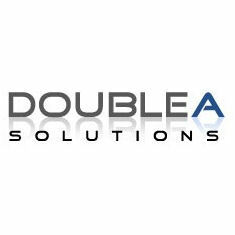 Double A Solutions is a software company that specializes in developing niche sales, marketing and business intelligence (BI) solutions. The Double A Solutions family of products includes leads management, survey tools, product customization tools and project management for a variety of purposes. Blitz Lead Manager is an online CRM platform designed to keep sales teams and management organized. It's a central hub for collecting, annotating and managing sales leads coming from web forms, mobile messages, uploaded spreadsheets, trade show lists and manual entries.